This is a special page dedicated to all our patrons, our supporters, and anyone else deserving of a ‘thank you’! 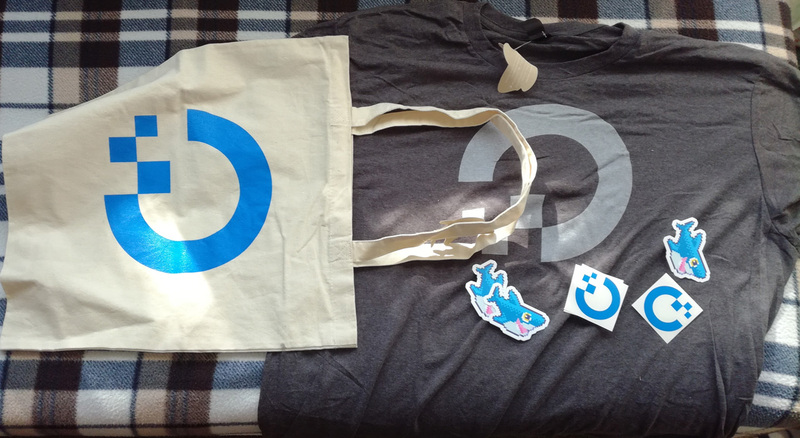 DigitalOcean for the swag they sent. It was a nice gesture.